We here at Pumpkin Fine Cars make a concerted effort to offer our customers many types of cars and many different price ranges. The one thing every car in our inventory has in common is that whether it is a $5,000 car or a $59,000 car they are all prepared the same way and are all in top notch condition when we deliver them to a customer. All go through our extremely rigorous Pumpkin Certified Program. 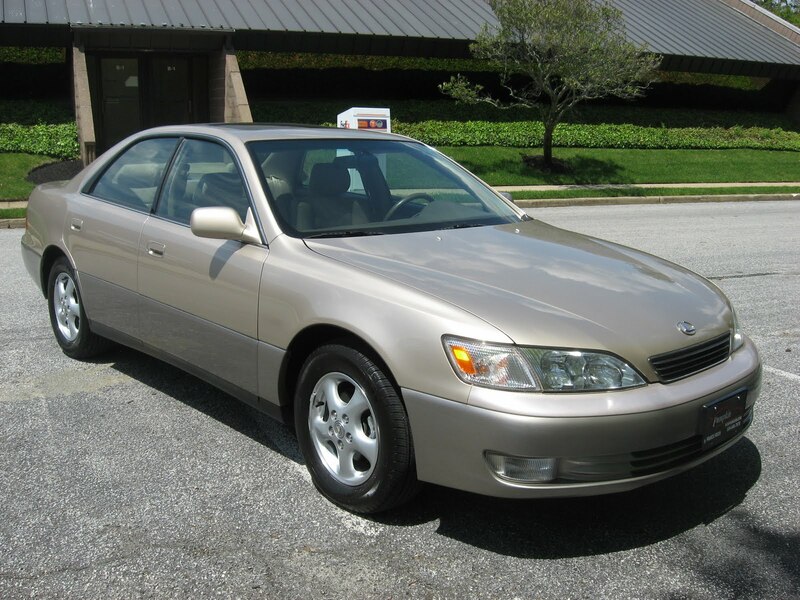 This 1998 Lexus ES300 is no exception. 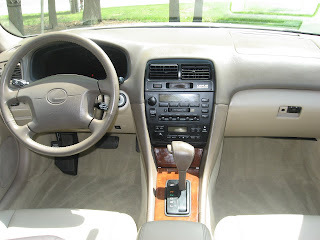 It has a very dignified look with a Metallic Champagne exterior and Tan Leather interior. It is an extremely clean, reliable and well running car with only 74k miles. It also has a ton of luxury features and options like Leather Interior, Power and Heated Seats, Alloy Wheels, Power Moon Roof, Power Windows, Power Locks, Cruise Control, Tilt Wheel, Anti-Lock Brakes and More! This Lexus can be yours for only $9,995! Where else but Pumpkin Fine Cars will you find a top notch luxury sedan with less than 75k mi for under $10,000? If you need safe and reliable transportation but also desire a touch of luxury, than this is car for you! Swing by our unique indoor showroom here at 2511 Fire Rd in Egg Harbor Township to check out this sweet Lexus at the sweet price and take it for a spin. Franck Freon and his dedicated, knowledgeable staff are ready and waiting to put you in the highest quality pre-owned cars around at a fair price and a tremendous value. TWO Mercedes Benz SUV's for UNDER $10k! 8th Annual "Spin 4 A Cure" Sunday June 5th!! We're not your typical Dealer!